Soon after the National Judicial Appointments Commission Bill received the President’s assent, it finds itself in a legal tussle again, with the Supreme Court Advocates on Record Association and at least three Supreme Court lawyers ready to approach the Court with fresh Writ Petition after it reopens of January 5th after the winter break. Last week, 16 states had ratified the 121st amendment to the Constitution, which grants Constitutional status to the National Judicial Appointments Commission, in line with the constitutional requirement. Advocate M.L. Sharma is seeking to approach the Court to review his petition. Another petitioner, Advocate R.K. Kapoor, said he would move a fresh petition as early as possible since the NJAC is a severe threat to the basic structure of the Constitution that envisages judiciary’s independence as being non-negotiable. These PILs were filed by former Additional Solicitor General Bishwajit Bhattacharya, advocates R.K. Kapoor and Manohar Lal Sharma and Supreme Court Advocates on Record Association. Read the LiveLaw story here. Also, former Union Law Minister Kapil Sibal and eminent Jurist Fali Nariman had earlier in August, decided to challenge the Constitutional validity of Constitution (121st Amendment) Bill, 2014, and the National Judicial Appointments Commission Bill, 2014. Read the LiveLaw story here. 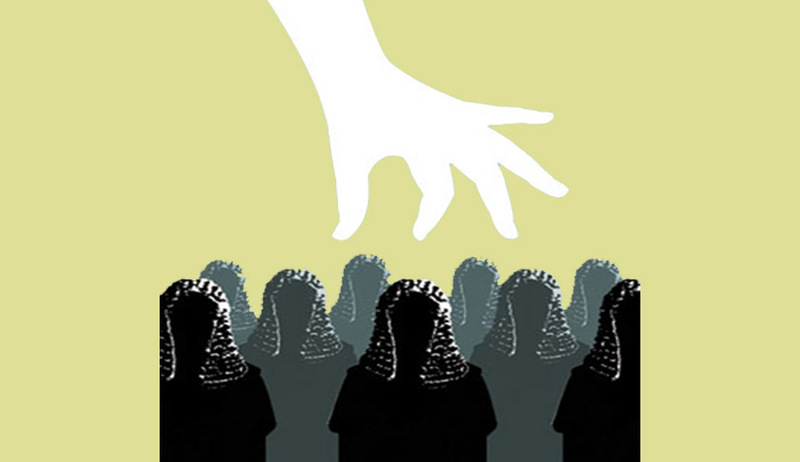 Members of the Bar had been expressing their concern over judicial scrutiny of the Bill. Senior Supreme Court advocate P.P. Rao reportedly said the Bill “is an exercise for the Executive to get a handle on judicial appointments”.